The Naar and Phu Valleys are open for hikers since 2002. A trek is possibly in an organised party only. This high level Tibetan country is still relatively quiet, allthough it is next to the crowded Manang Valley, east of Annapurna. Naar and Phu are the main villages in these valleys. From the village of Naar, you can find an alternative return to the Manang valley over the Kong La pass. 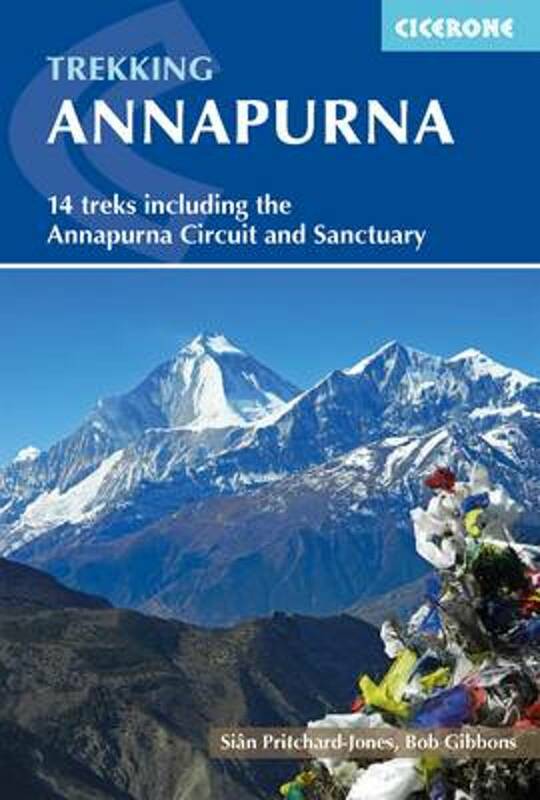 Positive Leaving the Annapurna Trail and heading north was like jumping into another time. Yet, in 2009 when I went there, this area had been open for two years. There were no lodges with white bed covers and attached bathroom, no restaurants.... It was trekking at its best. Negative Cannot remember anything I disliked, really! The writer of this report must have been one of the first trekkers in these Tibetan valleys. Due too heavy snowfall and ice, Phu was out of reach during this trip. Report of a visit in 2006. A trek report from 2008. Day to day report of this trek from Bhulbule to Naar. I passed the valley that is leading to Naar and Phu when trekking around the Annapurnas. To get to that point, I was not obliged to take a guide. When entering the valley, which I didn't do, there will undoubtedly be a checkpoint asking for your permit. But up till that point I guess you do not have to pay, and you will be free to hire a local guide or no guide at all.